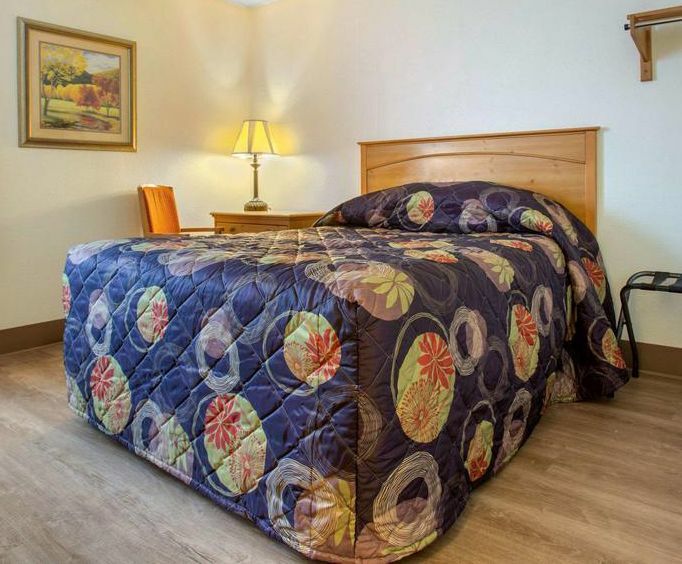 The Rodeway Inn in Asheville, NC, is conveniently located near downtown Asheville and offers you a comfortable stay, plus quick access to the city's top local attractions. Several wonderful hotel features improve your stay, like the ability to bring your pet along. Local attractions within driving distance to the hotel include the Thomas Wolfe Auditorium, the Asheville Civic Center and the Biltmore Estate. 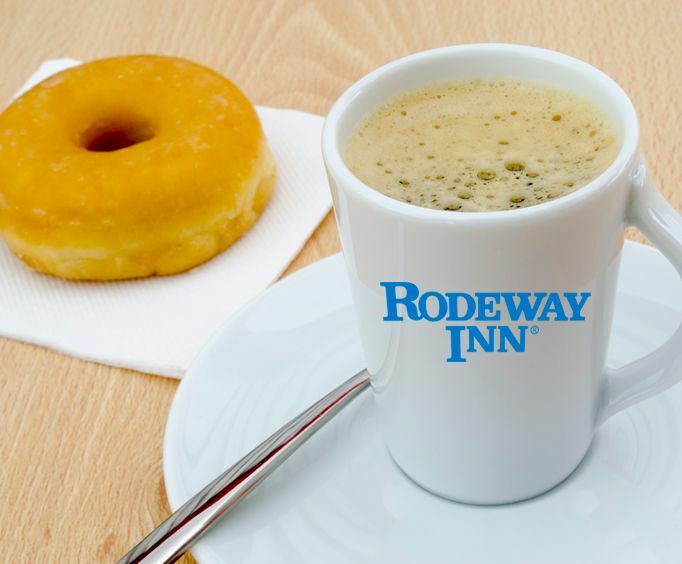 Amenities that you are sure to enjoy at the Rodeway Inn include free parking, free coffee, free high-speed Internet, free cable with HBO and a business center featuring a public computer and copy/fax machine. For a small fee, you can bring all of your family on vacation, even your pet, too! Enjoy sitting outside on a beautiful covered patio, complete with comfortable seats for everyone. 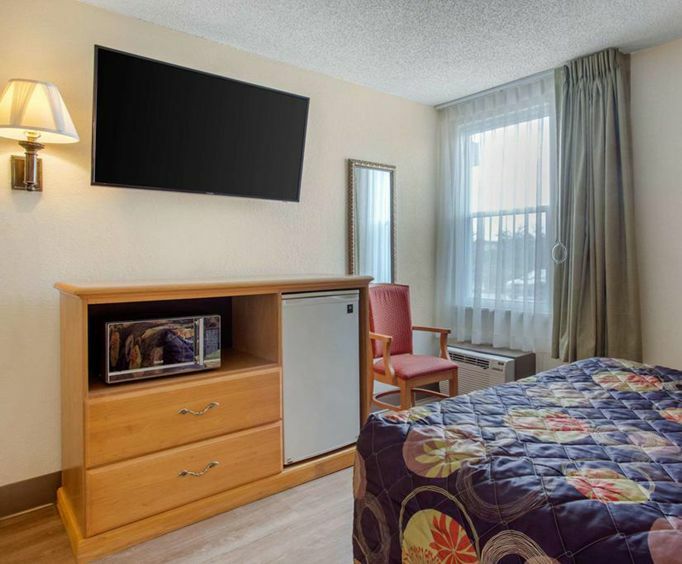 Your hotel room provides you with a coffee maker, clothes iron, free local calls, complimentary high speed Internet, mini-refrigerator, microwave and cable television. If you are looking for a delicious meal near the hotel, check out restaurants such as Quizno's, El Chapala Mexican Restaurant and Shoney's, all of which are located less than half a mile from the hotel. Great nearby attractions include the Biltmore Square Mall and McCormick Field, only six miles away from the Rodeway Inn. Asheville's Fun Depot seven miles away sports laser tag, bowling, rock-climbing, bumper cars, go-karts, batting cages, play areas, arcade games, miniature golf courses, eateries, and souvenir shops. If that's not enough fun for a family, what is?